If you have been following my blog, you would know that I am a new father. About a month ago I had to bring my wife and kid back from the Maike (Mother’s home in Hindi). One of the big ticket items on my list before I brought them here was mosquito control. Our area (Kadugodi) in Bangalore is one of worst affected in terms of mosquito infestation. The corporation doesn’t give a damn. What’s worse is that a size-able percentage of these mosquitoes are the exotic variety that spread Dengue – Aedes Aegypti. Dengue is a very dangerous disease to ignore. It has no known vaccine or cure. The body can only be helped to survive and heal itself. In kids specially, it can be fatal. All this drove me to Paranoia. 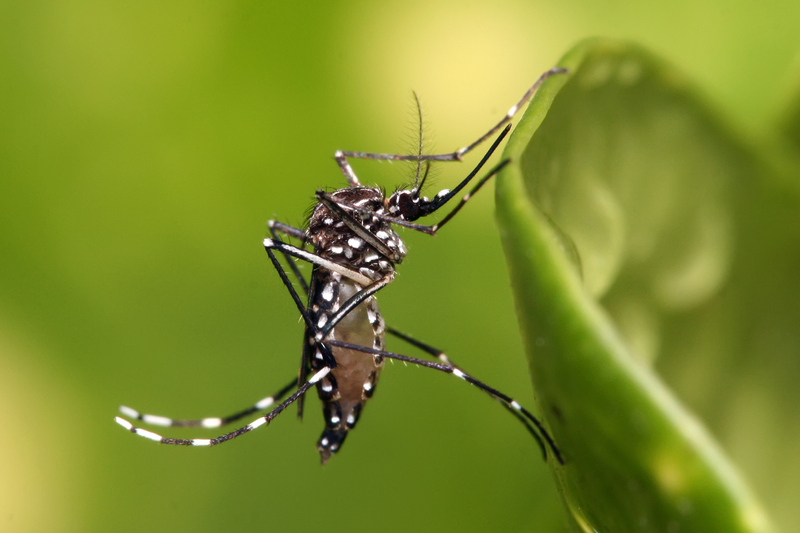 In this post, I have listed the various methods of mosquito control that I have tried and the highlighted ones that seem to work best. The best method of mosquito control is to simply mesh up the entire home. All windows/door/exit fans. We had already meshed our home some 3 years ago. What we had not anticipated was that the nets would tear in a few places within such a short period. I had to search for some kind of glue that will fix it. Finally, some pipe sealing glue worked perfectly. Once the nets were fixed, we were dealing with only a handful of mosquitoes per day that somehow managed to hitchhike a ride whenever someone was going in or out from one of the balcony doors or the main entrance. But to make the night miserable, all it takes is just one mosquito. So, I had to take the war to the next level. I had to try some of the usual suspects – Mosquito coils, liquidators etc. All of them worked, but I was worried about the effects they will have on a 4 month old baby. I myself felt drowsy in the mornings whenever I used a liquidator. I am pretty sure, it would do no good to a small kid. The other issue is that you need to keep using the liquidator day long as Dengue mosquitoes usually bite during the day . But some small harm still sounded better than Dengue/Malaria. I also tried the regular Dhoop (Incense). Dhoop is probably not as harmful to us as most of the commercial products. Also, the sandalwood fragrance is soothing. Overall, Dhoop seemed better than the regular liquidators, but the effects were very temporary. In the middle of all this, I started wondering if I am the only guy who is struggling with this issue. Definitely this is an age old problem and someone should have solved it! I searched online and came across some mosquito killer machines. Although, I did not believe in their efficacy, I thought of giving it a try. I tried this one – Wantrn. They claim two things – Lighting and a special TiO2 coating that emits CO2 to attract mosquitoes. The TiO2 coating claim is obviously a fraud. To emit as much carbon-dioxide as a human, one would have to heat about a Kg of TiO2. A coating would do nothing. I still had some hope that the lighting might trick the mosquitoes. There was no way to know other than ordering one for Rs.1000 and trying it out. The experiment was a disaster. Over a period of one week, under various conditions (light/dark, windy/still air, at various heights) the machine managed to catch zero mosquitoes! absolute zilch! I gave up. I finally zeroed in upon some organic solutions. For example, Lemongrass oil is a very good repellent. Note that repellents are better than those that kill because, if you kill, you let evolution get the better of you eventually. If you just repel, you win! I tried making some oil using lemon grass and it seemed to work. But it turned out to be both cumbersome and expensive. Finally, I ordered some lemon grass oil from a local vendor who sold it for Rs.400/500gms. For an average Indian home, 500gms should last for about 6 to 12 months easily. For using lemongrass oil as a repellent, pour about 2ml of the oil in about 300ml of water, shake well to form an emulsion. Spray the solution near the entrances. With the combination of lemon grass and the meshing, I am finally getting a good night’s sleep. 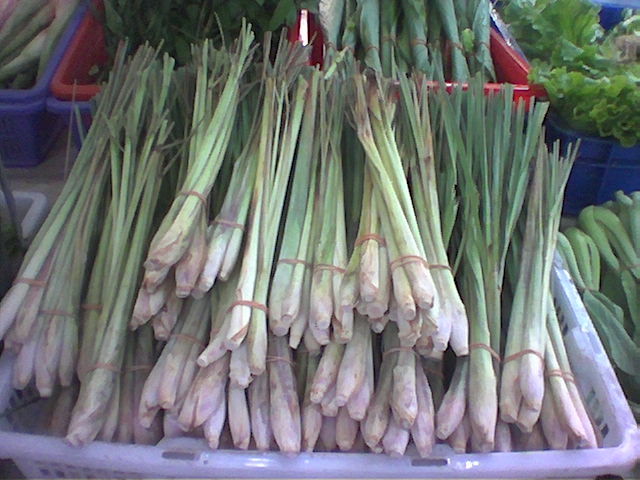 Also, lemongrass oil has a refreshing aroma. It is clearly quite harmless as it is also used in some forms of tea. It is quite surprising that such a cost effective and safe solution is not so popular.